I am closing my Facebook and Instagram accounts on January 31. 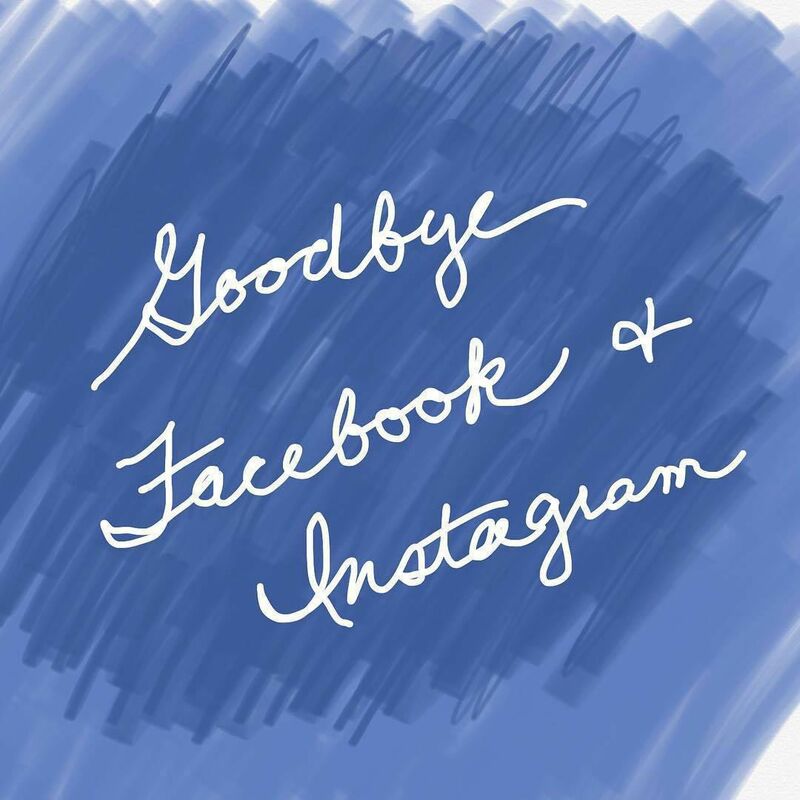 I will miss seeing your photos, but I just don’t enjoy the platforms enough to offset the extreme dislike I have for Facebook the Company. Details on my blog, link in my bio.